High-class neon and slimy swamp dwellers are on their way to your settlements the Commonwealth over, come Tuesday, April 12th, when Fallout 4’s second piece of DLC, Wasteland Workshop releases. Here’s the trailer; I’m particularly pumped for the vegetable patches, at last order can be brought to the most base organic constructs. Koei Tecmo brings a much needed helping of Katana to the turf of From Software with Nioh. It’s a fantasy samurai game at least somewhat inspired by From’s Souls franchise, that much is clear from the deliberate combat of the trailer below. Developed by Team Ninja I’m honestly more taken by its style, which evokes all kind of emotions left unstirred since the days of Onimusha. Nioh’s getting a timed alpha demo from April 26th to May 5th, on the PlayStation 4. The sleek and delicate hulls of the Eldar join the battle this coming week in Battlefleet Gothic: Armada’s on-going beta, accessed by pre-ordering the game. The Eldar ships are highly manoeuvrable, a trait key to success in Armada, but they lack the buffer of shields. Beautiful, but fleeting. This week also saw the announcement of yet another Battlefleet Gothic game, Leviathan, this one is sailing onto mobile devices rather than PC, at least initially, coming to iOS this Spring. Leviathan sets the Imperium (Imperial Navy and Blood Angels Chapter) against the Tyranids in a retelling of the Shield of Baal campaign – a collection of novellas, short stories, Warhammer 40k campaign supplements. Unlike Armada, Leviathan is turn-based; having played a great deal of Armada, an exceedingly micro-management intensive game, this fact maybe to Leviathan’s advantage. That said I like the combat of Armada a lot, I plan to review it once it releases in full. 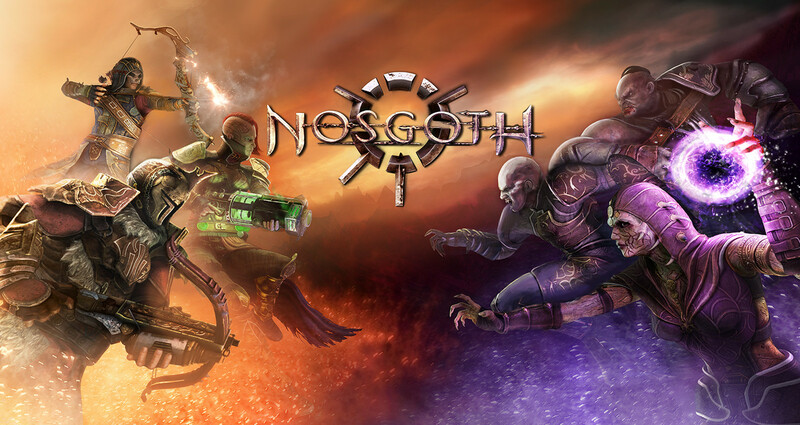 So far we’ve only covered releases, but things turn a little darker over Nosgoth, the free-to-play Legacy of Kain spin-off, which will be closing on May 31st. It’s always sad to hear of games going away, a nightmare from an archivist’s point of view, but with Early Access multiplayer a dime a dozen on Steam it isn’t totally surprising. There is an extended refund policy for recent buyers, and a freeze on the in-game store, full details linked below. 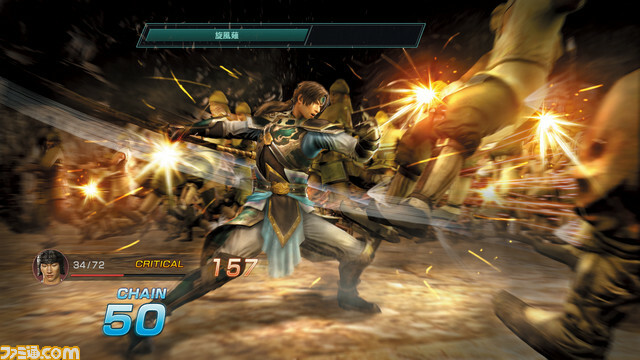 “The protagonist is Zhao Yun, who together with his friend Lei Bin, uncovers a mysterious girl named Li Xia sleeping in the pillars of ice within a shrine. 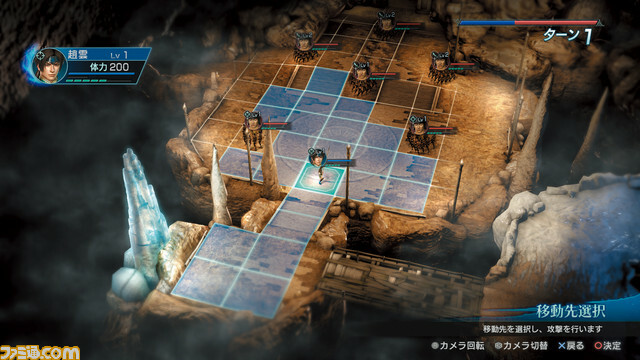 Since it’s a strategy RPG, it’s necessary computations are reduced, and we can have more soldiers to make for a more powerful battle production. 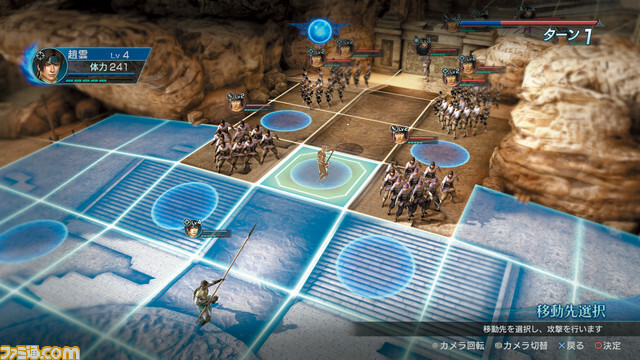 (Via Gematsu, Games Talk, Famitsu). Koei really went to town this week, announcing western release dates for their Attack on Titan game. In the Europe it’s named A.O.T Wings of Freedom, a deft manoeuvre to avoid the nasty copyright issues that Spike Chunsoft’s 3DS game ran afoul of last year, and will release on the 26th of August 2016. In the US it is just Attack On Titan, coming a few days later on the 30th of August. It’s coming to PS4, Xbox One, PS3, PSVita, and PC.